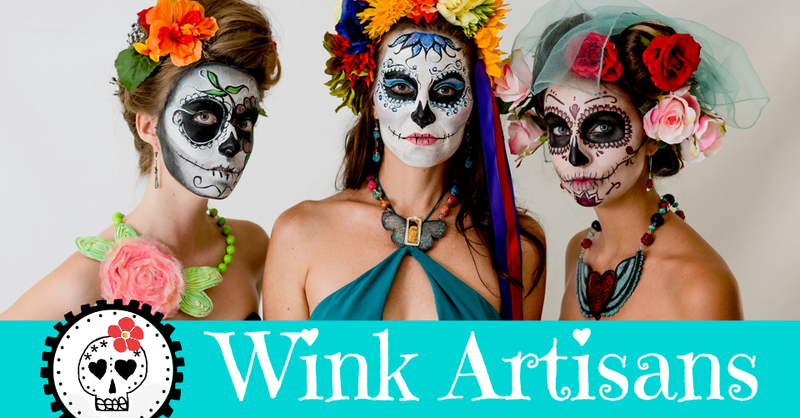 From now to about mid February, you can find Wink Artisans, award-winning jewelry at OB Centric Art Galleria which supports local art and culture and it's located in in Ocean Beach' business district. Look for the green display... yes the one that looks like an altar. 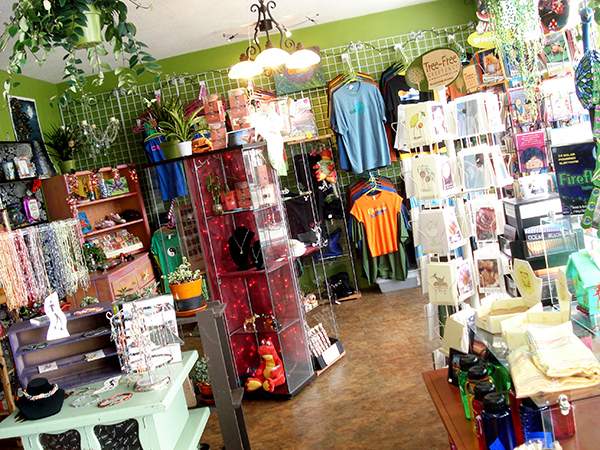 I believe a workshop is in the works so stay tuned.